With no cupboards to hide behind, this roundup of items is designed to help keep open shelves neat and tidy. Open shelving in a kitchen is quickly surpassing trend status and moving into classic design choice. 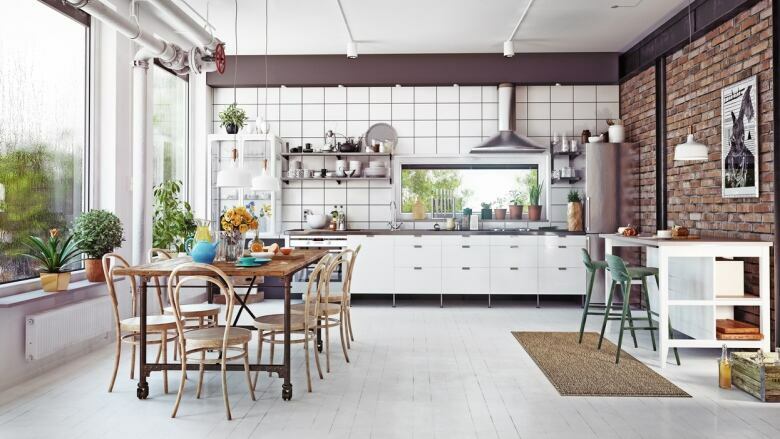 Whether you love it or hate it, if you have a kitchen that has been updated in the last 10 years, there is a good chance you are living with open or exposed shelving. If your shelves could use a refresh or tidy up this roundup is for you. These stylish and affordable organizers will keep your shelves tidy for years to come. If you are just starting on your open shelf styling journey, think about your palette and start with neutrals. Neutral staple items will stand the test of time and work with almost anything you put with them. Don't be fixated on a product's intended use; if you think outside the box a little, the possibilities are endless. Here are three great neutral pieces to start with. 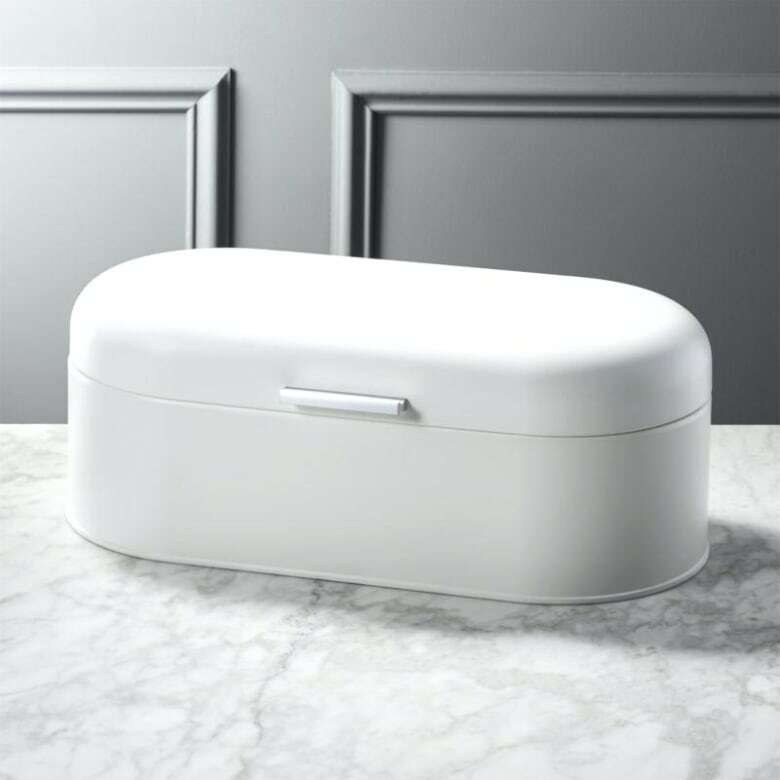 This simple white bread box is good for bread, bagels and rolls but it would also be great to store mail, cleaning products or even pet treats. 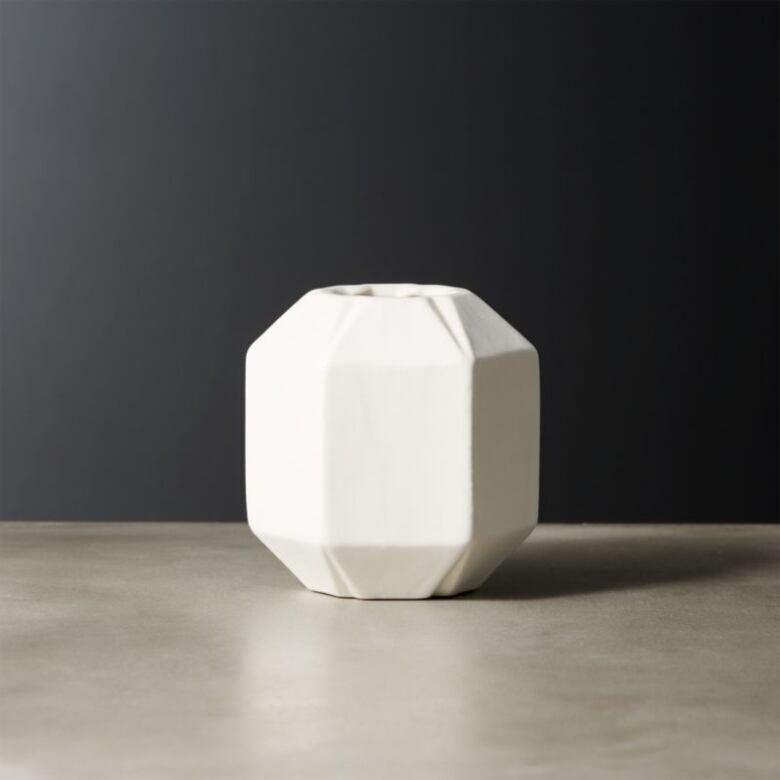 These Porter ceramic and plastic lunch bowls are sleek and stylish, but perhaps most importantly, they stack beautifully. Perfect for storing granola and nuts (or even dishwasher tabs) you can put them to work in your kitchen and then take them to work with your lunch in it. 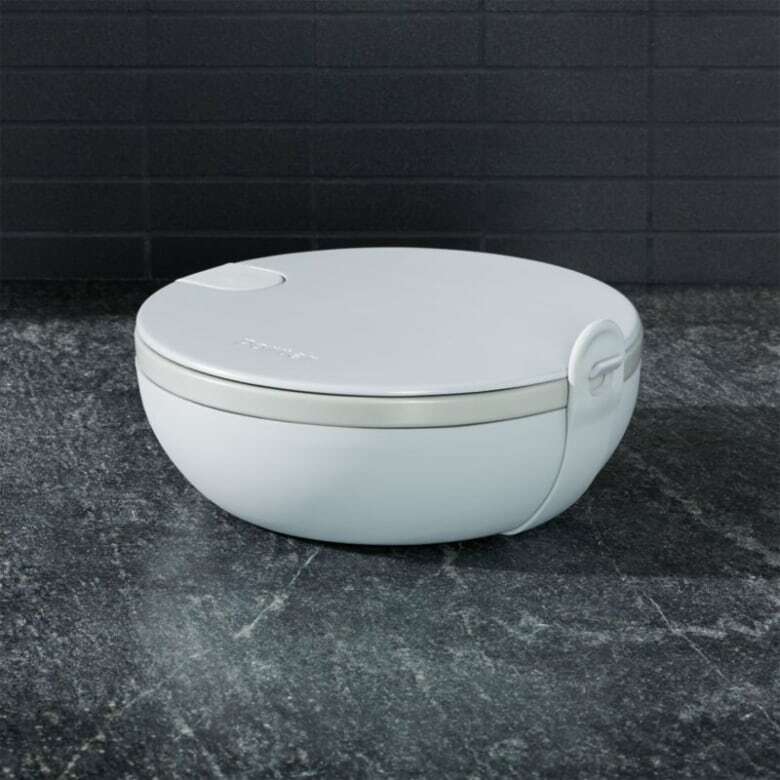 They are available in a variety of colours, sizes and finishes across Canada at home goods retailers. Utensil crocks are often bulky, which can be a problem on open shelves. A stylist's trick is to choose a vase and use it as a utensil crock. It will limit the number of spoons and spatulas you put in it and will add a bit of flare to the space. 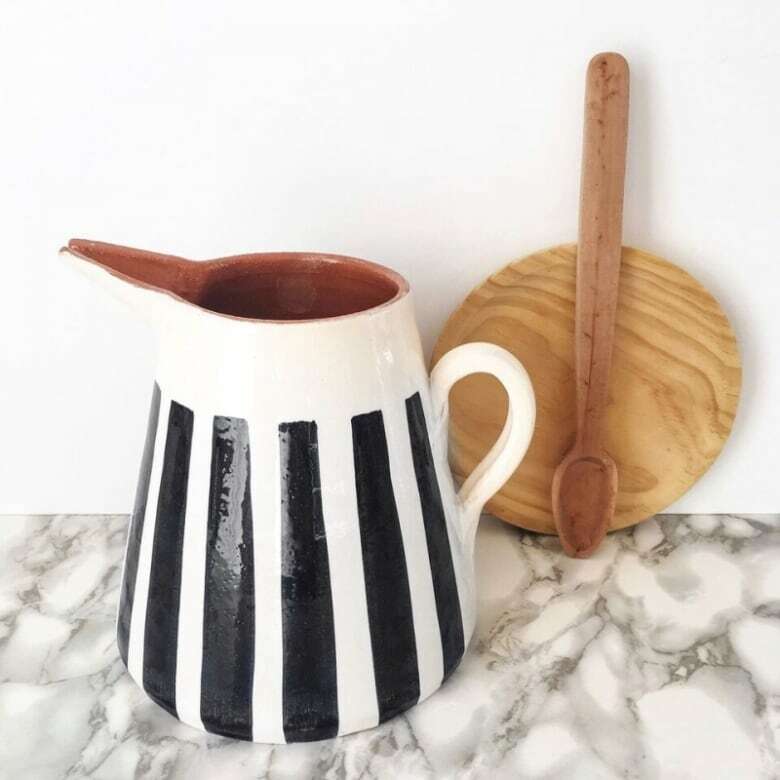 I have had this pitcher in my house for years. I use it for serving, I have used it as a utensil crock and in the summers I plant basil in it. It is handcrafted, durable, and continues to get compliments to this day. Some shelves are strictly utilitarian — there simply to store everyday items. The best advice I can give is choose timeless pieces that blend seamlessly with any decor. If a workhorse is what you need, try some of these stylish multi-functional pieces. They are sleek and are sure to make storing some of your items easier. Food jars come in all shapes and sizes, but classic still reigns supreme. 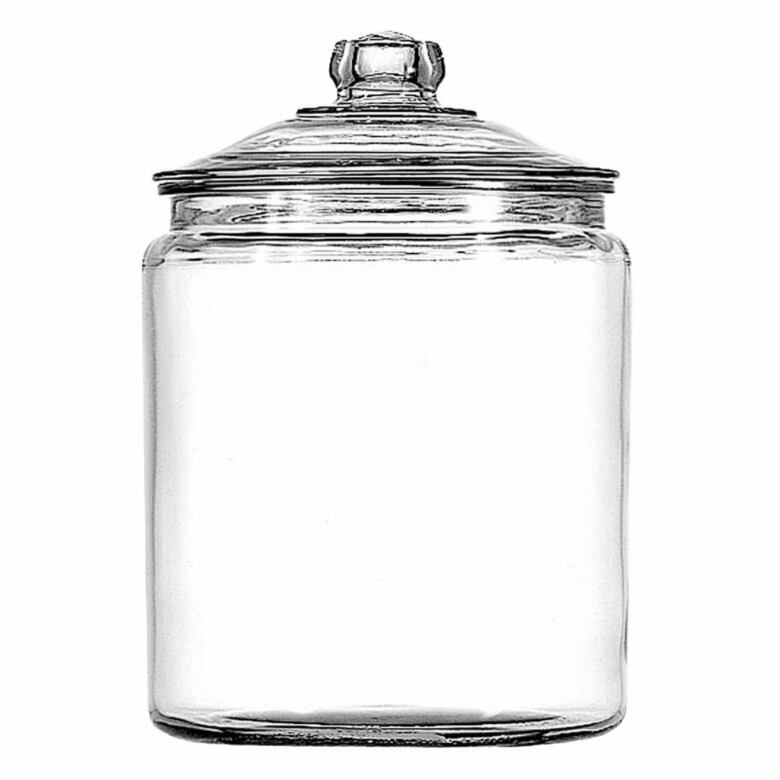 These glass cookie jars are great for any number of dried goods. Pair 3 in a variety of sizes or line them up a few rows in the same size depending on your needs. 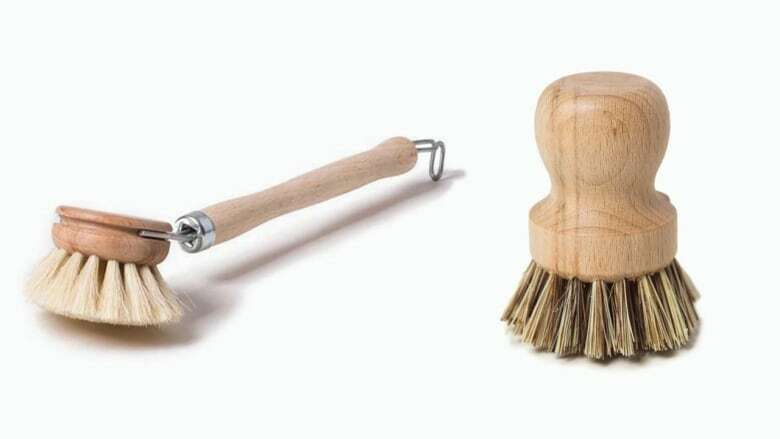 This classic wood handled dishwashing scrubber would look great on an open shelf. Ready at hand when needed but classic and beautiful sitting on its own as an accessory. 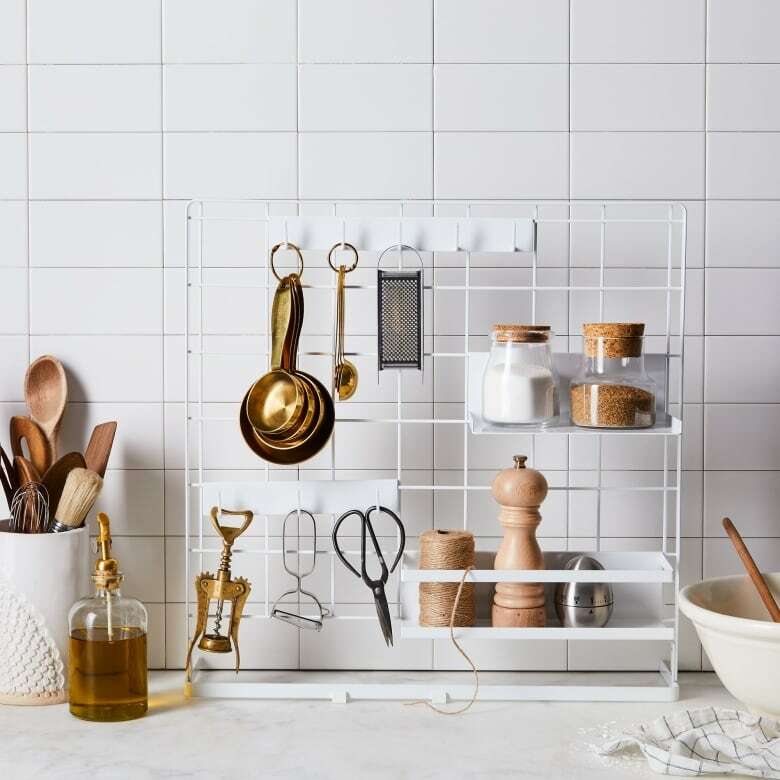 This dish drainer looks like a simple wire basket and is stylish enough for open shelving. When all the dishwashing is done tuck it up on an open shelf with a few of your favourite dishes on display. This mix and match wall unit will make organizing easy. To give yourself even more storage space, hang it above your shelf by 4-5 inches and utilize the base as a place to hang additional items. 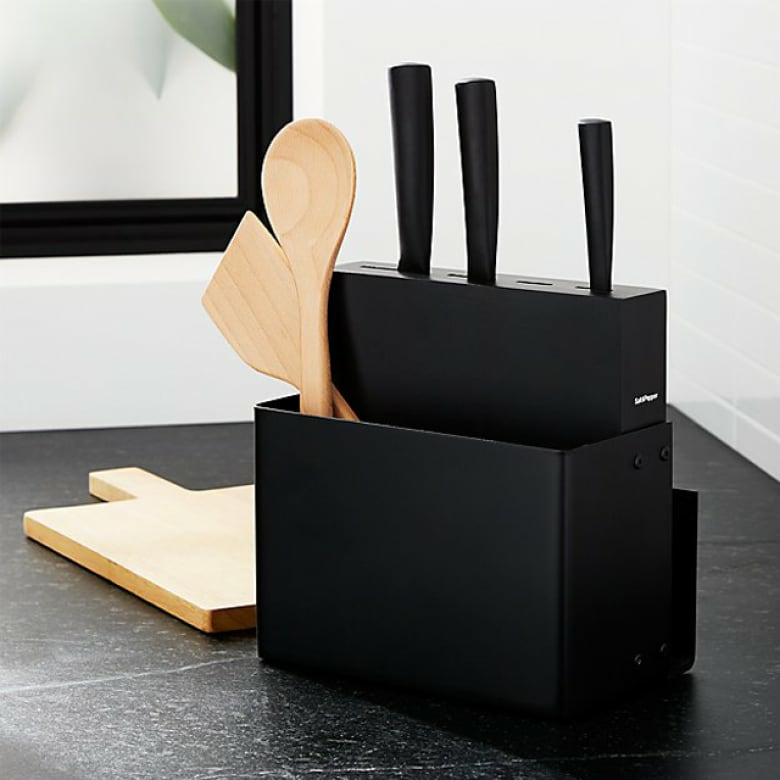 A multi compartment knife block like this one allows you to do more than just store your most used knives. I would lean the cutting board against the wall and use the back compartment for my favorite cookbook. The front storage compartment is meant for tools, but why not have some napkins or extra tea towels rolled up in there. It is important to consider scale, texture and focal points when pulling together open shelving. That can be tough if when looking for storage solutions, but not impossible. Here are some of my favorite pieces that keep these three things in mind. 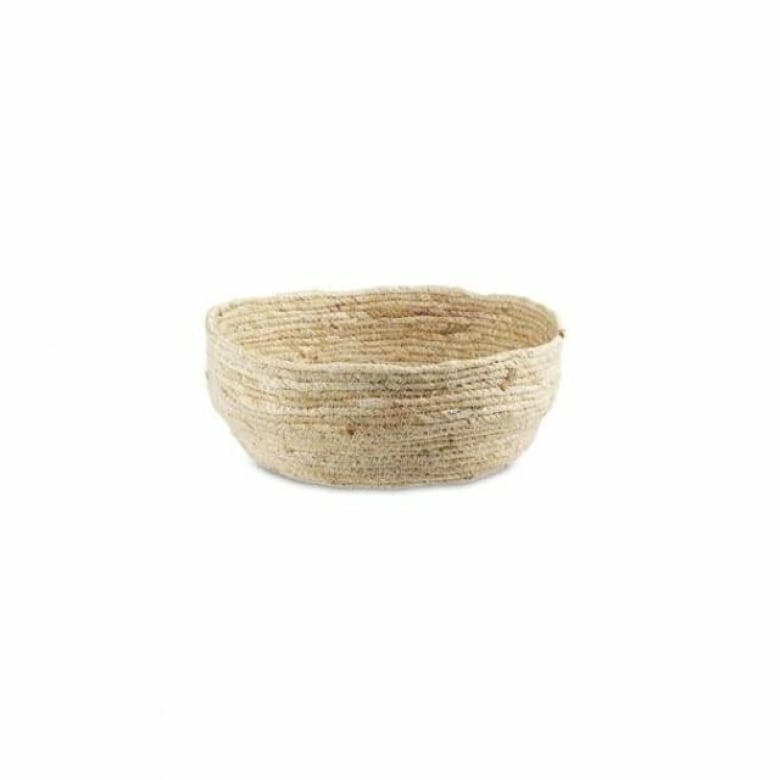 Natural baskets and bowls like these eco-friendly ones made of corn husk twine are great. They come in a variety of sizes and add texture to open shelves. I would suggest storing fruits and vegetables in these, anything from potatoes and onions to apples and pears. Balance natural elements with shiny metal or glass pieces. 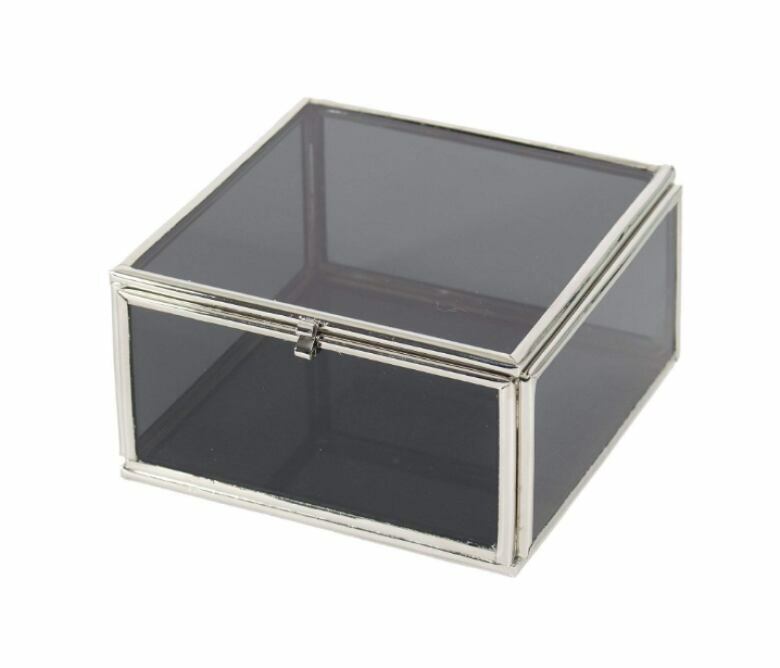 Small storage boxes like these are usually sold as living room decor but are great for oddly shaped pieces or smaller items in the kitchen. I see them storing anything from tea lights or tea bags to coffee pods or coffee cards! Choose pieces that come in a variety of sizes so you can stack them if need be. Lindsay Agnew cut her teeth working in the background of design shows both big and small, she has now set her sights on bringing her know-how and impeccable taste to everyone. Follow her on Twitter and Instagram.